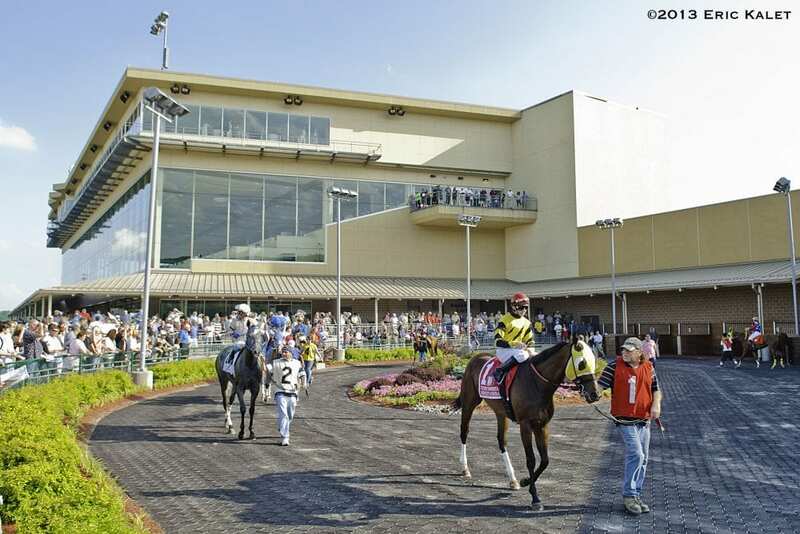 A federal grand jury in Harrisburg, Pa., has filed additional charges of wire fraud and conspiracy against owner-trainer Murray Rojas, alleging she illegally administered drugs to 47 horses over a period of more than five years. Authorities are seeking $5.2 million in a forfeiture judgment against her if convicted. Rojas, based at Penn National, was first indicted in August 2015 for instructing veterinarians to illegally treat 11 horses on race day and back date treatment and billing records. In June 2016, additional charges were filed to include two more horses. In Wednesday's second superseding indictment against Rojas, she is charged with illegally administering drugs on race day to 47 horses that raced from March 2008 to November 2013. Only the anti-bleeder drug furosemide is permitted to be given to horses within 24 hours of a race in Pennsylvania. The purse money for the races is funded by the interstate electronic transfer of funds and, therefore, the involvement of the transmission of these funds that are used to pay successful owners/trainers is essential to the alleged scheme to defraud. “This defrauded the other horse owners/trainers with horses running in the same races as well as the betting public that placed wagers on the races in which the ineligible horses ran, and the Pennsylvania Racing Commission,” the second superseding indictment states. Additionally, Rojas has been charged with misbranding and dispensing drugs without an order of a veterinarian. The drugs mentioned in the indictment include Acetylcysteine, ACTH, Banamine, Dexamethasone, ECP, Estrone, Ketoprofen, Legend, Robaxin and Robinol. Rojas, who pleaded not guilty to the original charges in 2015, if convicted faces up to 20 years in jail in addition to the $5.2 million forfeiture, according to federal officials. She was to go on trial Feb. 12, but her attorney, Robert E. Goldman, requested a motion for continuance because of the new charges. Judge Sylvia Rambo reset the trial date to June 19. Rojas, according to Equibase, has been training since 2000. She has 785 wins from 4,783 starts and earnings of $11,842,544. She has not had a starter since August 2015 when she was first indicted. Several other trainers and veterinarians, along with a clocker, have been convicted as part of a long-running FBI investigation into the activities at Penn National Race Course in Grantville, Pa. A number of those indicted have pleaded guilty and cooperated with authorities. This entry was posted in NL Article, The Biz and tagged Horse Racing, illegal drugs in racing, murray rojas, penn national indictments by Paulick Report Staff. Bookmark the permalink.